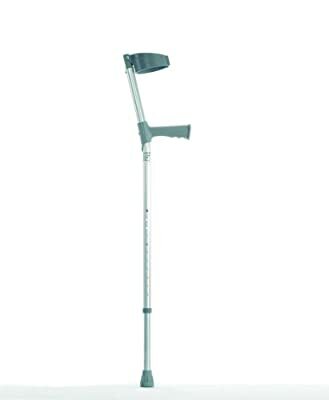 Single Adjustable Elbow Crutches - Standard. 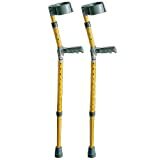 These Single Adjustable Elbow Crutches are made from high quality, lightweight anodised aluminium and feature an angled neck to reduce the strain on the users wrist. 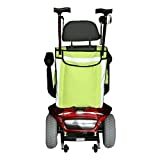 These lightweight crutches have a fully pivoting arm cuff and a large contoured easy to grip plastic handle. 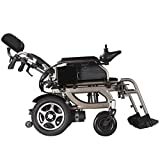 These Single Adjustable Elbow Crutches have a fixed height top section, but are height adjustable from hand grip to floor, allowing the user to adjust the length of the crutches to give them the most comfortable possible position. 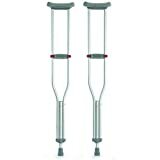 Fitted with a large non slip ferrule for extra user safety, these crutches are sold as a pair. 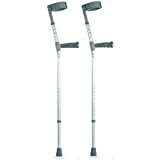 Single Adjustable Elbow Crutches are also available as a longer length pair for taller users.